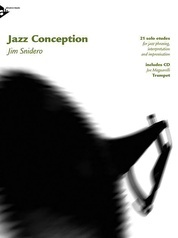 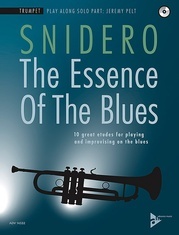 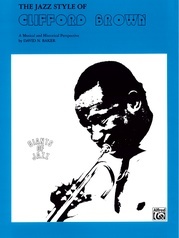 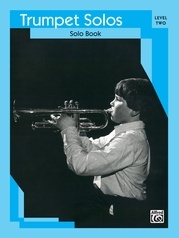 Book 2 contains more improvised solos from more great artists such as Chet Baker, Donald Byrd, Freddie Hubbard, Dizzie Gillespie, Booker Little, Fats Navarro, and others. Classic Festival Solos (B-flat Trumpet), Volume 2 Piano Acc. 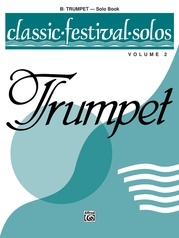 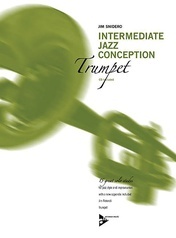 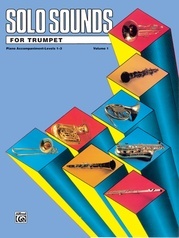 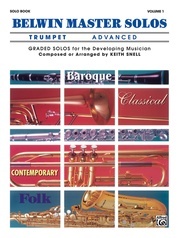 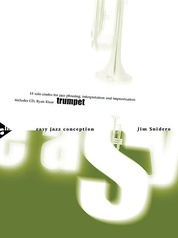 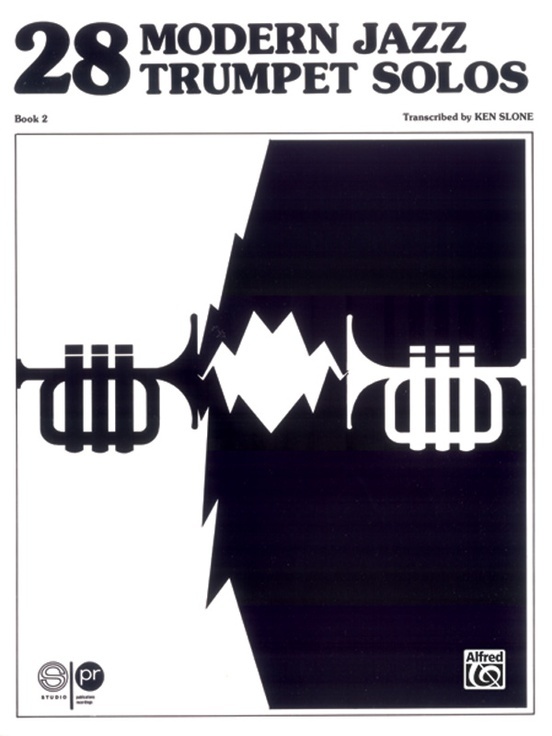 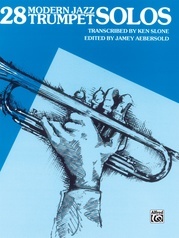 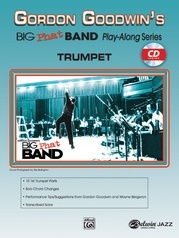 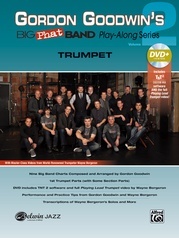 Classic Festival Solos (B-flat Trumpet), Volume 1 Piano Acc.